Normally, I don’t post remixes like this, but I found this remix to be very well done. It is a hip-hop / rap adaptation of the mysterious Zhu. 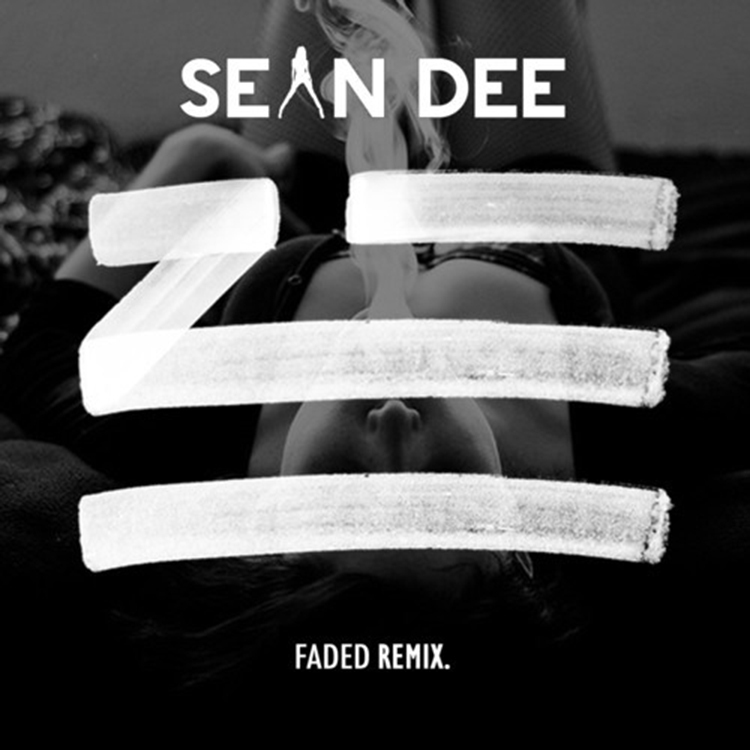 Sean Dee decided to take this track and rap over it which actually came out very well. His lyrics are well done which is new for me since I am not a big hip-hop fan besides older work. His flow though…so good with this track. Check it out right now and download it since it is free!